In co-operation with Universal Audio, Mackie, a LOUD Inc Technologies brand, announces the availability of DreamVerb, the last Powered Plug-In for the DSP Mackie UAD-1 card. DreamVerb is freely available for all the UAD-1 users who will be registered before the 10/23/2003. After this date, DreamVerb will be sold 149 $ USD on this site. DreamVerb is the Universal Audio stereo reverb "star" for the Mackie UAD-1. Its powerful and intuitive interfacing allows to create some acoustic spaces from a huge list of different room materials and shapes. In blending or superposing these parameters, the acoustic spaces could be personalised. It is also possible to modify the air density in order to simulate different ambient situations. It is again available, who will be courageous enough to download the update of death? Joke appart, I hope the "little" bugs are ironed out this time! Emagic has just released the 6.3.1 Logic Audio Platinum. This update supports ProTools HD Accel and brings a new Space Designer demo. For downloading Post a comment ? Sound And Form, a plug-in developer for the Pro Tools platform, has released 2nur, a highly accurate yet affordable tuner for the Pro Tools environment. 2nur offers all the functionality of a conventional guitar tuner with none of the hassle. It features three modes of operation, each optimized for either electric, acoustic, or bass guitar. 2nur also features an automatic mode that detects the currently plucked string and a calibration setting to transpose the tuning. 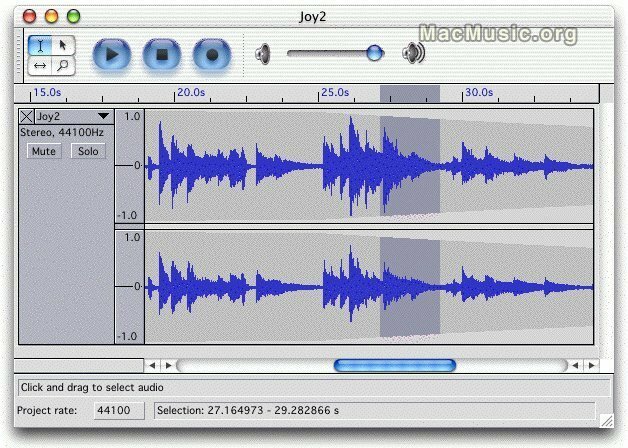 2nur is an RTAS plug-in compatible with both Mac OS X and OS 9 and sells for the low price of $49 from the Sound And Form website. and will be posted to the website for online browsing shortly. * Fixed ability to cancel Quit button. called the "VST Enabler", which you can download separately.